Move-in ready! Great location with the best of downtown and suburban life - walk to a variety of restaurants, entertainment venues, spa, shopping and more. 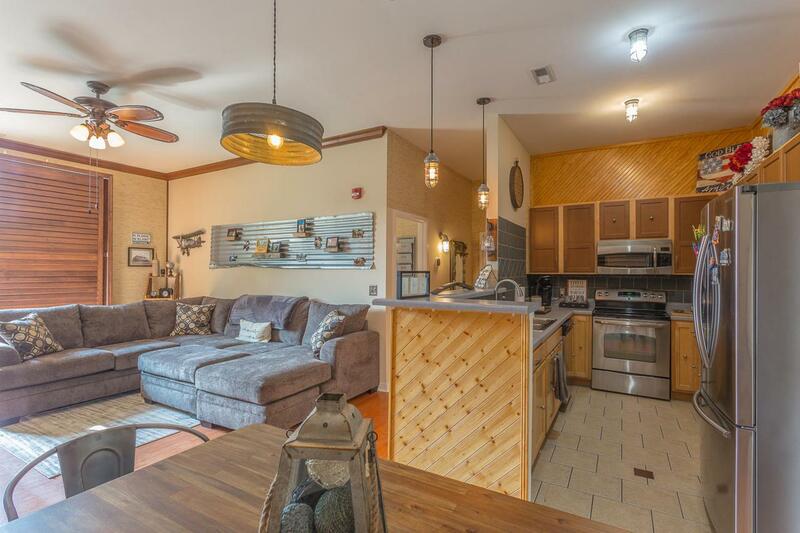 With a small park across the street, off-street parking and low HOA fees, enjoy this warm and cozy condo that's been renovated with upgrades - wood floors, ceramic tile, custom wood blinds that cover the sliding glass door and bedroom windows, stainless appliances, programmable thermostat that's WIFI and Alexa controlled, and Smart Things compatible electrical outlets. This is a great property for investors as the building already has several units approved for short-term vacation rentals. Schedule your showing today! Listing courtesy of The Chattanooga Home Team.